Charisma Media is a Christian multimedia company known for the last 30 years as Strang Communications. The name change was a part of a company-wide rebranding that went into effect Feb. 1, 2011. The name change correlates with a series of recent corporate shifts, including relaunching the company's flagship magazine and renaming its book division. Founder and CEO Steve Strang says the moves not only position Charisma Media for growth in the digital age, but also undergird the organization's purpose of inspiring people to radically change their world through the diversified resources the company produces. Many of the company's staff have been recognized for excellence in various ways, mostly through the Evangelical Press Association and the Florida Magazine Association. The Spanish Evangelical Products Association named Casa Creación Publisher of the Year four years in a row. The company also recently had five books sell more than 1 million copies—most recently 23 Minutes in Hell by Bill Weise and Heaven Is So Real by Choo Thomas. 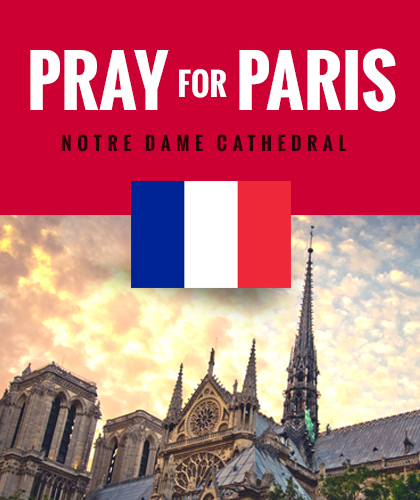 The company staff also reflects the ethnic diversity of the church market it serves, with 43 percent of the staff being considered "minority." Steve Strang, as a 24-year-old newspaper reporter, persuaded the leaders of megachurch Calvary Assembly in Winter Park, Fla., to start a small magazine called Charisma in 1975. 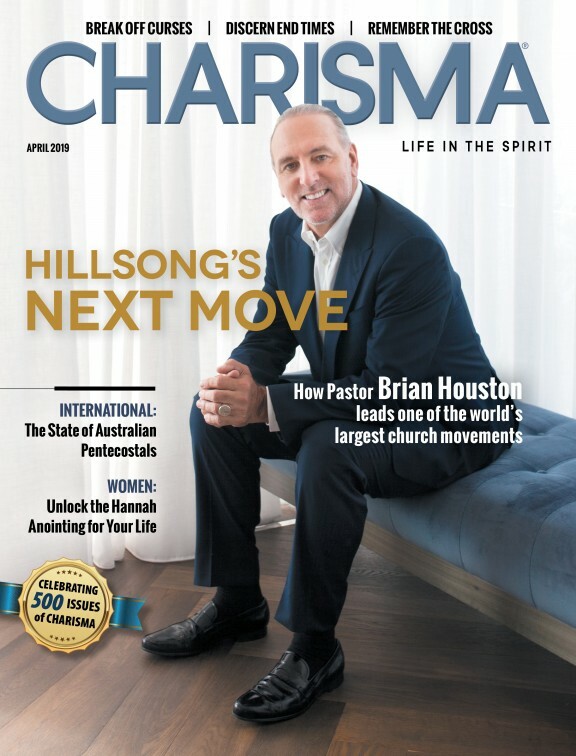 After rapid growth the magazine spun off on its own within six years into the company now called Charisma Media. Since that time, Strang's wife, Joy, has helped him as co-owner to build the company, serving not only as Chief Financial Officer but also in other strategic roles, such as heading up the current rebranding process.